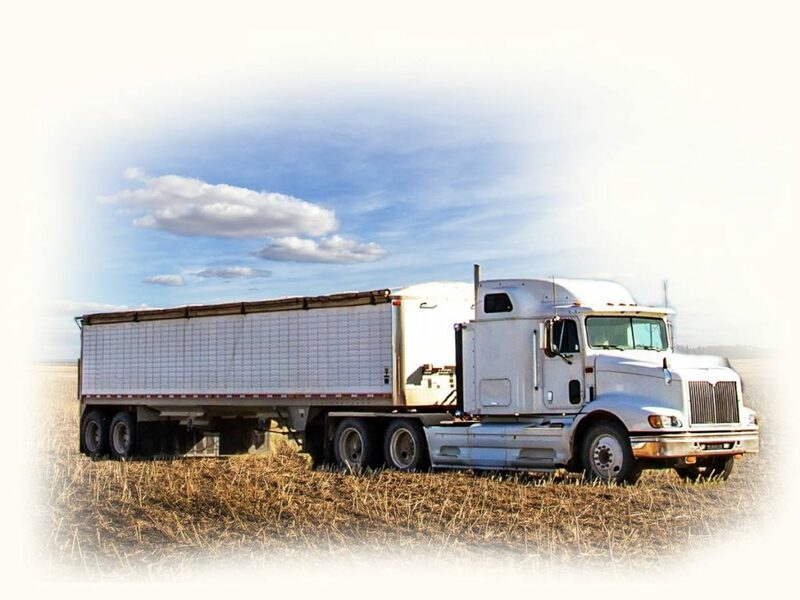 Delmar Commodities provides its producers with confidence and peace of mind by ensuring timely, reliable payment. 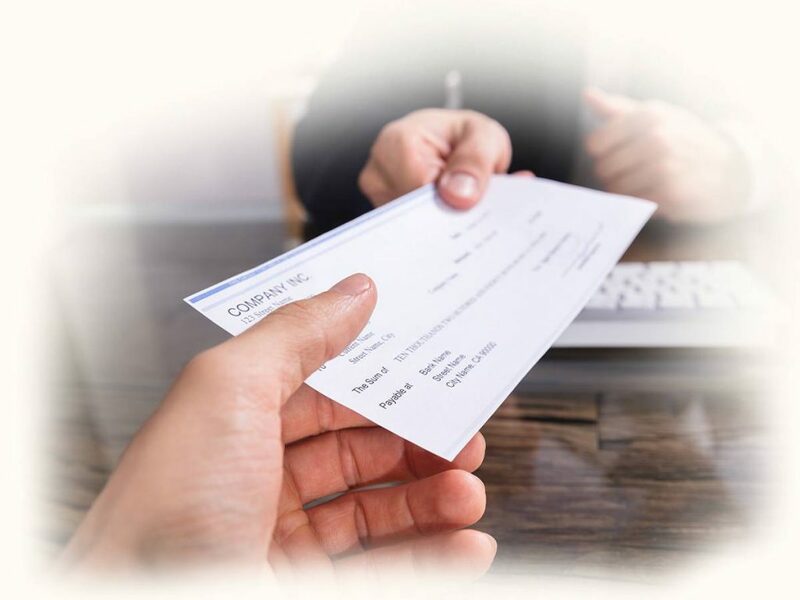 We offer customized payment options ranging from cheque to electronic transfers. With an extensive network of logistics partners, Delmar Commodities provides flexible and dependable service. As a fully scalable company, we are committed to working with our producers to move their product in a timely manner that adheres to their schedule needs. We offer a variety of delivery options to meet your unique schedule and needs. 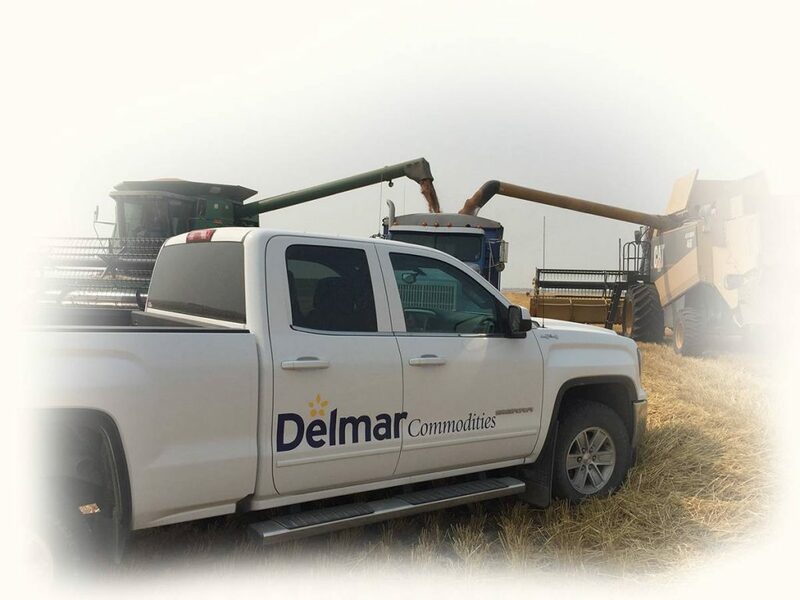 Whether you prefer to haul your product in yourself or have it picked up, we have several convenient locations across southern Manitoba to make your transaction with Delmar Commodities seamless. Every relationship is important and every relationship is built on trust. At Delmar Commodities, we respect and appreciate the hard work done by producers. When you choose Delmar Commodities, you are choosing a company with traditional values; to us, you’re not a number and you can rest assured you’ll receive outstanding personal customer service. 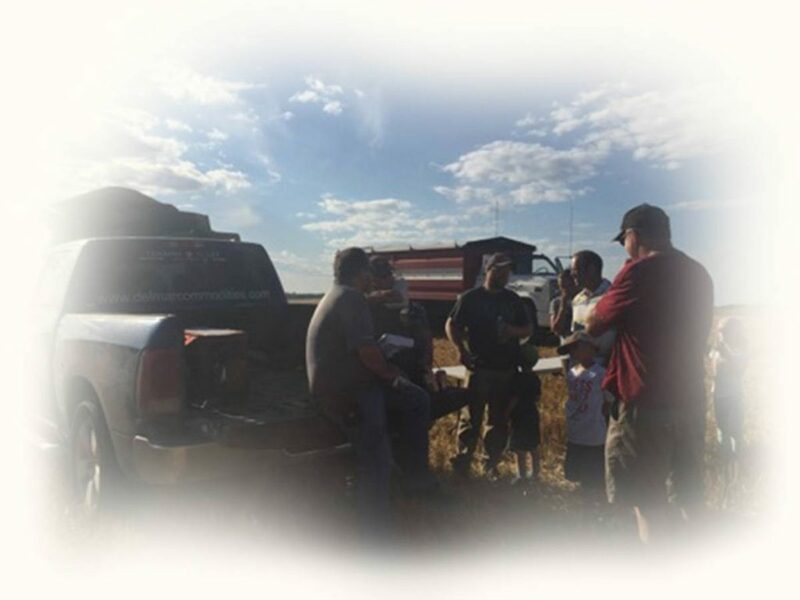 We offer comprehensive marketing solutions to all of our producers regardless of the commodity; we understand that if you are successful, we are successful.